When entering a living room, you can tell whether its design is meticulous because it captures your attention and instills the sense of comfort. However, there are some living rooms whose design is completely off meaning that the homeowner may have made a few decoration and furnishing mistakes. At times, the mistake could be as simple as a wrong paint job, improper lighting or hanging paintings wrongly. If you are not good in interior design, you can always hire an interior designer to help you avoid these mistakes. The first mistake that most homeowners make is picking the wrong sofa. However, this doesn’t mean that they lack taste; it’s probably because they like the sofa and probably don’t see the need for replacing it. However, a great living room is first defined by the style and comfort of the sofa. Therefore, ensure that you prioritize the sofa height, fabric and shape. It is not advisable to buy a sofa on impulse; you need to take your time and select the best one. Picking a rug that is too small is another mistake that homeowners do. Interestingly, this is a mistake that can be avoided. However, most people forget that the rug is an important aspect of the living room and tend to worry more about its high price. The basic rule is that you should never buy a rug that is below 6-by-9-feet. Moreover, most people tend to arrange their living rooms wrongly. 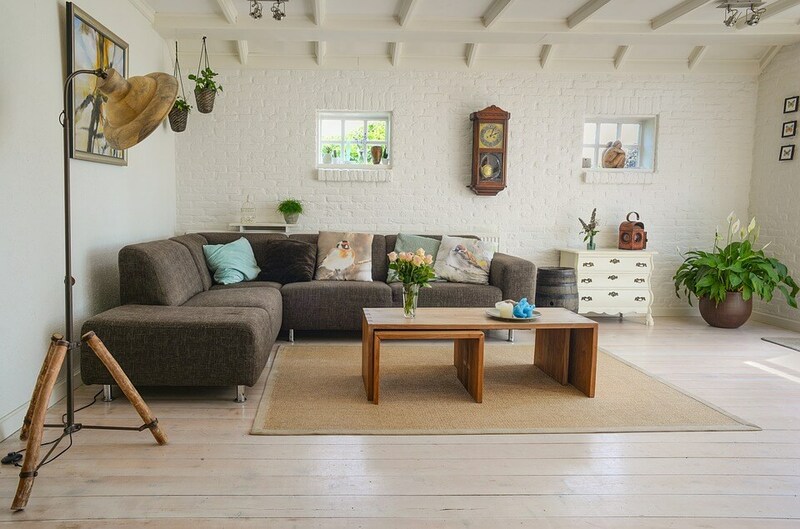 Instead of picking an interesting layout, they opt to push the sofa against the wall where it faces the TV stand. However, instead of only thinking about the TV, consider other elements such as window views and creating a convenient place for holding conversations. The mentioned tips will help you arrange your living room meticulously.